Mary Beth DiMaggio has been an executive assistant to Michael Meehan for the past 26 years. 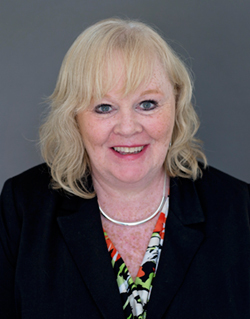 She is an integral part in the day-to-day operations of Meehan Financial Services. She has a strong and diverse background in the financial services arena and is devoted to providing clients with the highest level of service to help them meet their financial planning objectives. Mary Beth resides in South Boston, MA with her husband Vinny and two children.